On Tuesday, December 13 at 12:00 pm PDT / 3:00 pm EDT, Facebook is launching Live 360 video with National Geogra phic, live from the Mars Desert Research Station (MDRS) facility in Utah. People around the world will be able to discover and explore this video on Facebook. 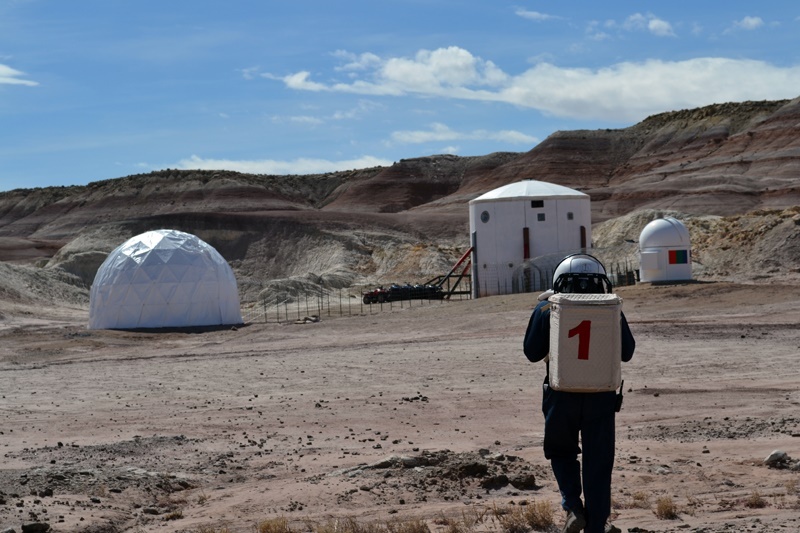 Over the past 80 days, seven space scientists from around the world have lived in pods simulating every aspect of life on Mars, including total isolation from humanity. As part of our global effort around MARS, National Geographic will be live on Facebook in 360 degrees as the scientists emerge from the pods. We will take you behind the scenes to explore the living quarters, see how the scientists suit up in their space suits, and take a rover out for a spin across the Martian landscape. This first Live 360 will also include a Q&A with a line-up of science experts, writers and thinkers, and will take questions from the Facebook audience. Watch it on Facebook at: https://www.facebook.com/natgeo.